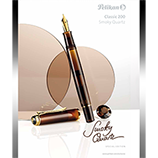 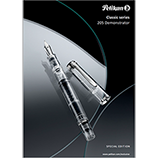 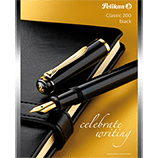 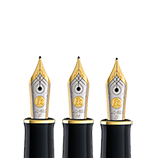 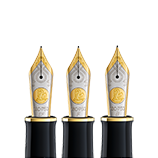 Pelikan fine writing instruments find admirers among connoisseurs and casual users alike. 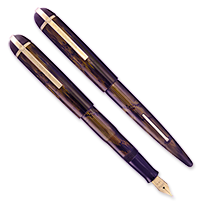 It's nearly always love at first sight - or first stroke. 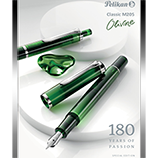 Every Pelikan pen shares the same tradition of German craftsmanship that goes back to 1838. 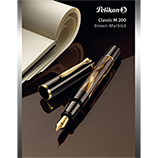 If we don't list the Pelikan Fountain Pen that lights your fire, contact us. 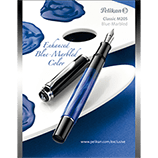 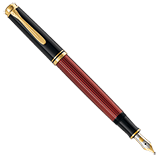 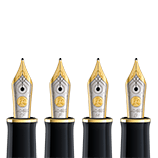 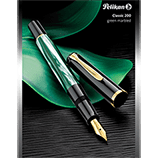 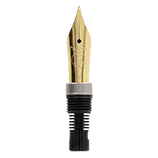 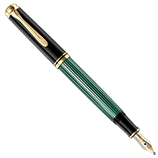 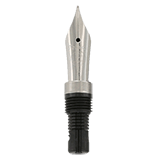 We can order that special Pelikan that has your name on it, and just as we do with all our new pens, we'll tune its nib to write the way you've come to expect our pens to write.